providing civil contracting and plant hire for road works and road maintenance, bulk earthworks, rail construction, culvert works, construction of landing strips and landscaping and environmental rehabilitation. 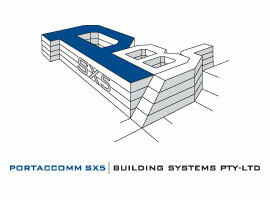 SX5 Group is able to offer the entire gambit of engineering and construction services including civil and construction contracting, fabrication and installation of portable and in-situ buildings, concreting, maintenance services, design ser-vices and civil engineering services. 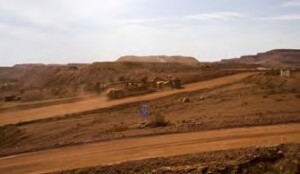 At the Karratha office site, SX5 Group has a $7.5m manufacturing complex capable of producing state of the art portable buildings to service the W.A. 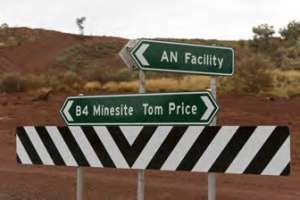 resource industry. 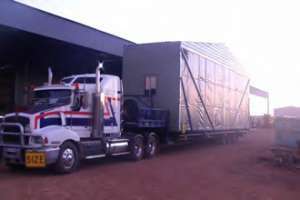 Using approved materials we produce our own products for use in the construction of our portable buildings. 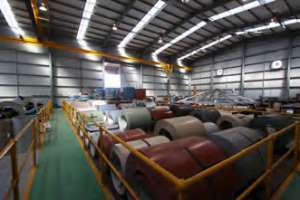 Buildings is produced and maintained through our manufacturing resources. No matter what the requirements of our clients may be, we can assure that there is a building to suit with terms and conditions to fit the budget. latest up to date Sami batching equipment from Italy. 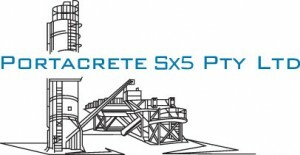 With this technology, Portacrete SX5 can now produce concrete at all strengths and types from a 100kg mix to 80m3 per hour continuously with an accuracy to 99.9%. Portacrete SX5 has batching equipment for culvert stabilisation that allows continual batch and poor of concrete at a rate of 60m3 per hour. Along with the state of the art batching equipment we have all terrain agitators that can either self load or be fed by the main plant. 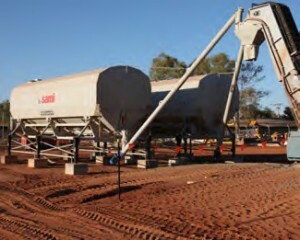 The onsite batching equipment allows us to come in, set up and be pouring concrete the same day and be gone the next, no more expensive set up cost and mobilisation costs.